Our Families: Shout Out To FCSA! 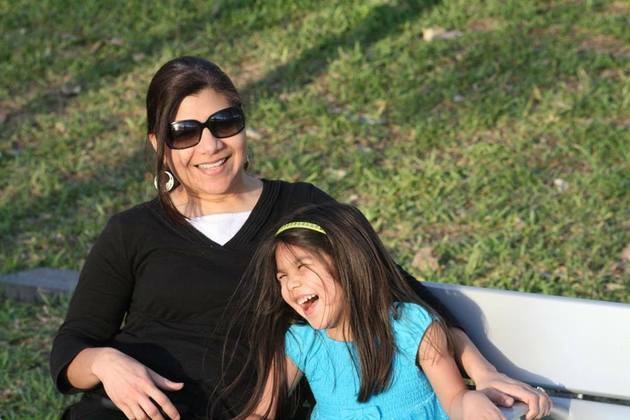 "Shout out to Fertility Center of San Antonio... Thank You!"